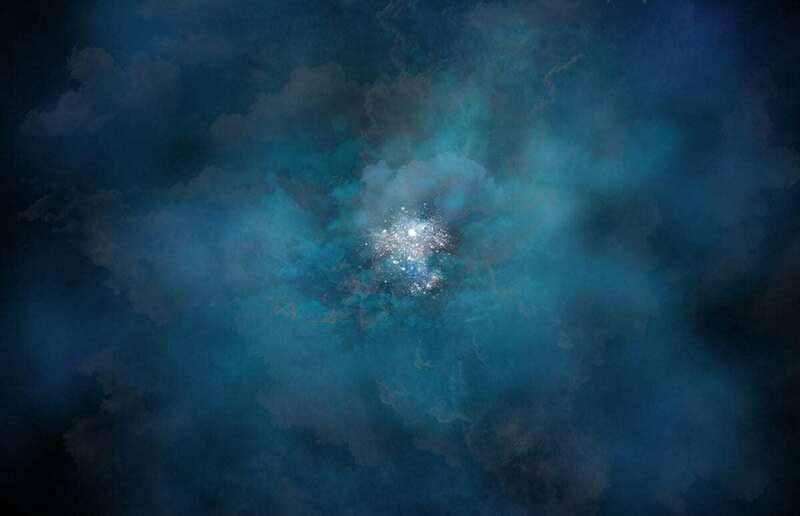 “The inflow of new gas accreting into a galaxy provides fuel for new star formation, while outflows of gas limit a galaxy’s ability to form stars by removing gas,” says Erb. “Our study was really enabled by the design and sensitivity of this new instrument. It’s not just an ordinary spectrograph–it’s an integral field spectrograph, which means that it’s a sort of combination camera and spectrograph, where you get a spectrum of every pixel in the image,” said Erb.